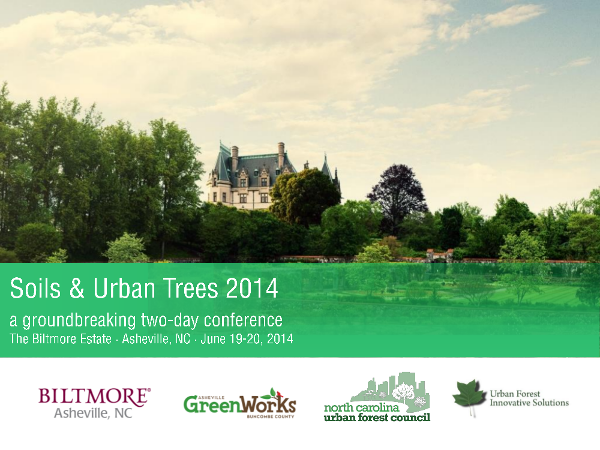 Over this two-day conference, leading experts from three continents will guide participants through the challenges and opportunities that environmental changes pose for our urban forests, while focusing on preparing for the future. Seven international and two local Toronto speakers will showcase new improvements and advances in species selection, planting methods, engineering solutions and the latest in tree conservation approaches. 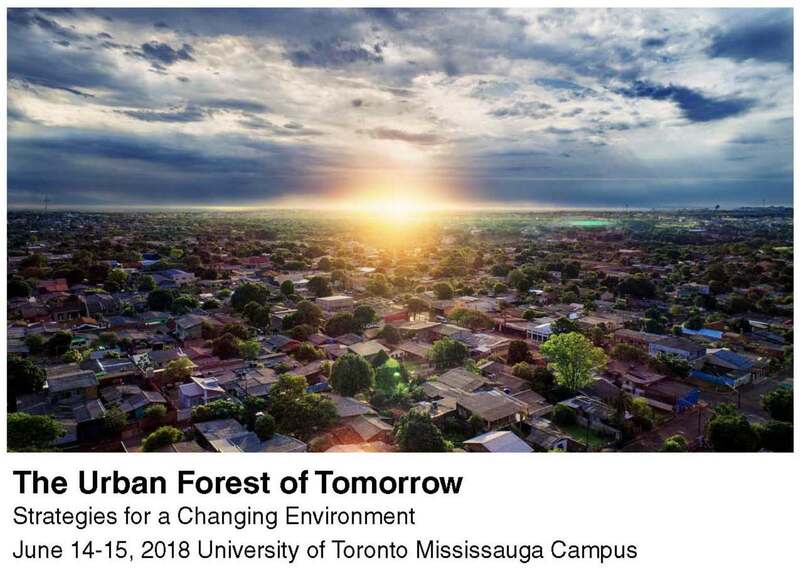 Join us for a unique series of lectures set amongst the spectacular facilities and forests at the University of Toronto’s Mississauga Campus. 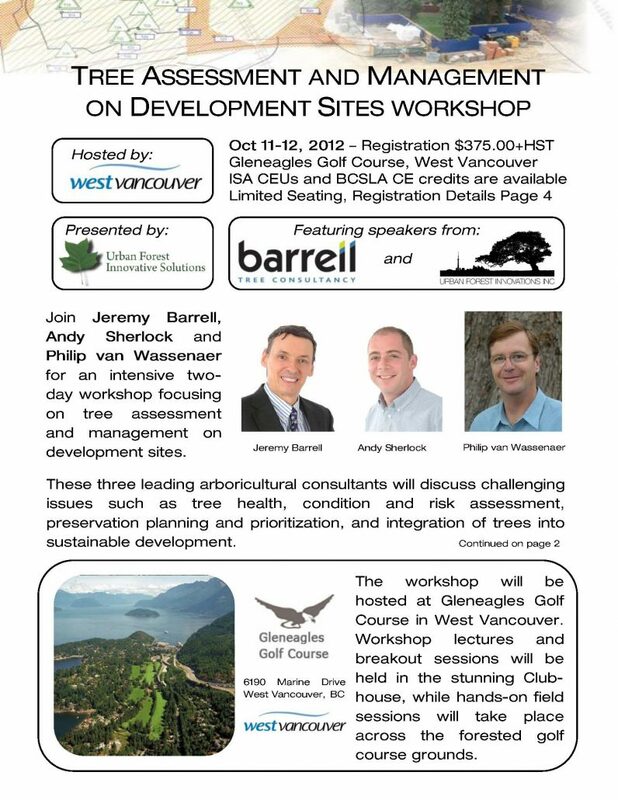 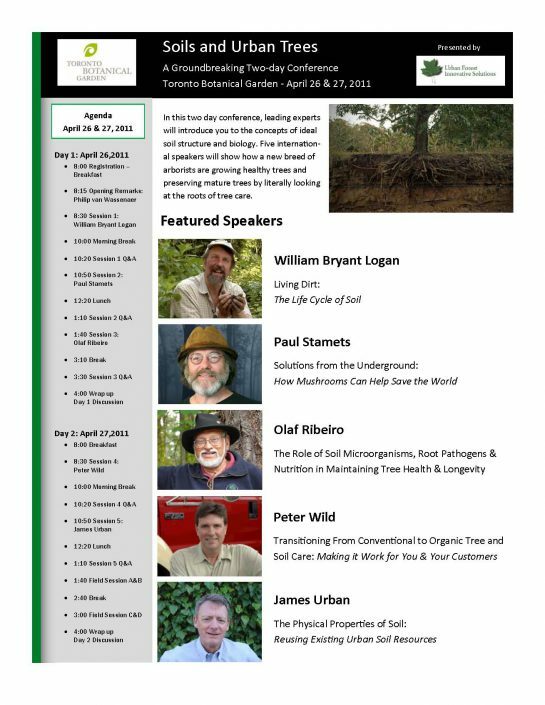 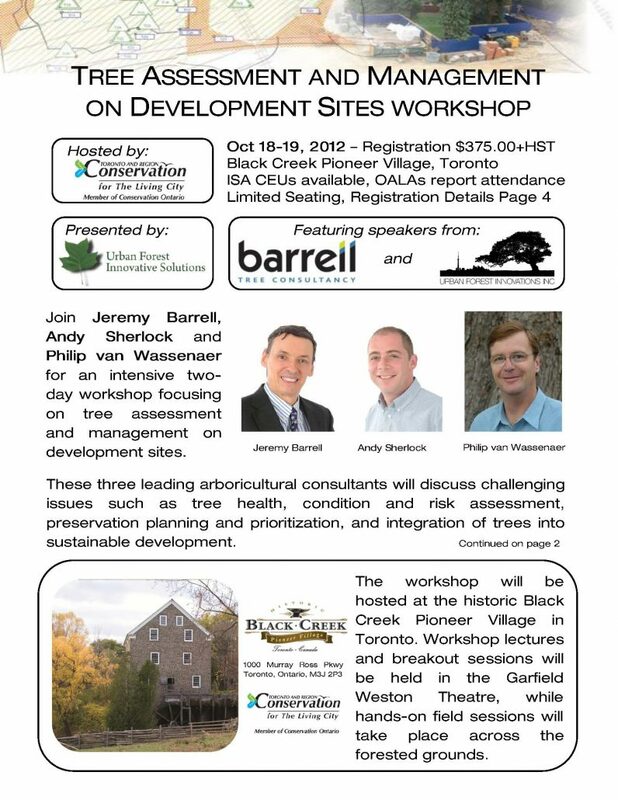 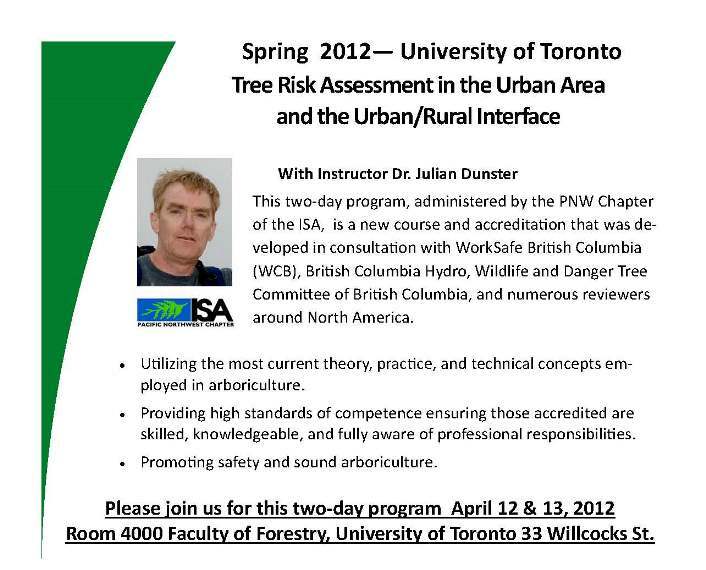 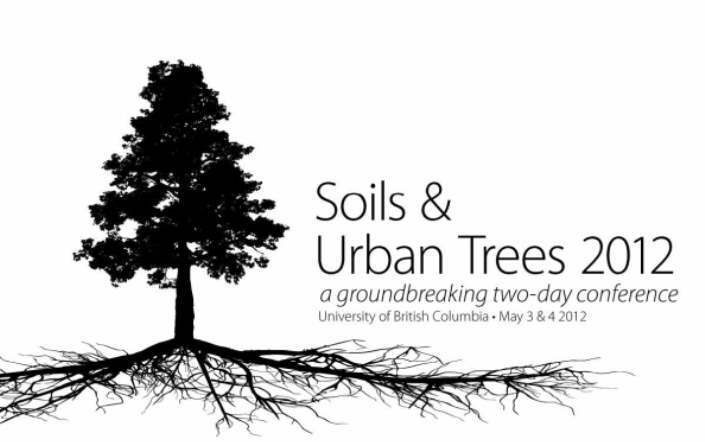 This educational event is open to all including arborists, landscape architects, urban foresters and planners, ecologists, and anyone with a passion for learning about the latest research and advancements for the future of trees in urban landscapes.